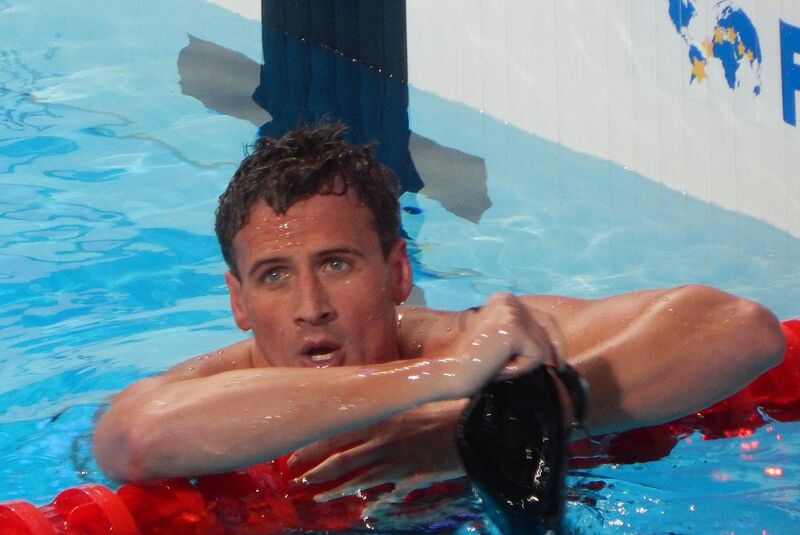 Ryan Lochte announced on social media that he is ready to get back to work now that the 10-month ban he received for his part in an incident at a petrol station during the Rio 2016 Olympic Games has been served. As of yesterday, the 32-year-old six-times Olympic swimming gold medalist is clear to return to international competition after seeing out the ban imposed by the US Olympic Committee and USA Swimming for the incident, which became known as “Lochtegate”, he caused after making up the story that he and team-mates Jimmy Feigen, Gunnar Bentz and Jack Conger had been held up and robbed by men posing as police. The scandal caused great offence in Brazil and embarrassment in the US. Lochte was effectively barred from this month’s World Aquatics Championships in Budapest as he was still suspended when the US Trials took place, but he has previously said he is targeting the Tokyo 2020 Olympics, warning other swimmers to “watch out”. Today, he tweeted another statement of intent which also referenced his son Caiden, born on June 8. The post also featured a video clip which ended with the message “#justletmework”. Find the full story of the return of Lochte and other sporting stars making comebacks over the years, in the Big Read here.